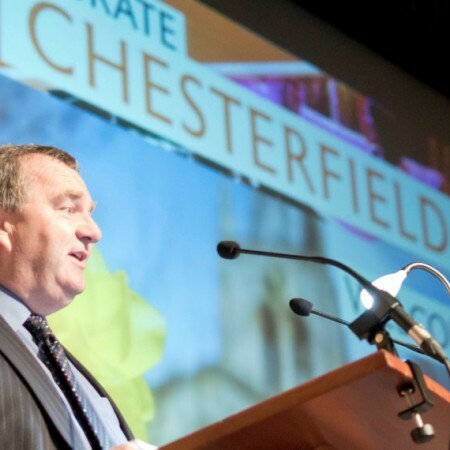 Destination Chesterfield delivers a number of marketing campaigns which are helping to improve the economic prosperity of Chesterfield by promoting it as a contemporary destination to inward investors and supporting existing businesses. The project was established in 2011, funded through support from the European Regional Development Fund, Local Businesses and Chesterfield Borough Council. 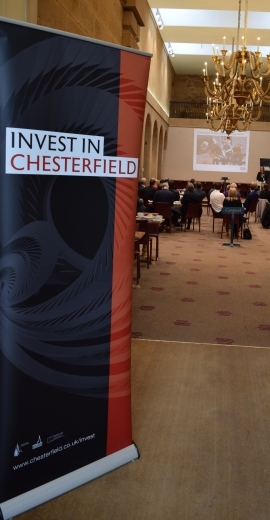 "Cost-effective, well-connected and full of potential - Chesterfield is the perfect location for your business"
160 organisations have become Chesterfield Champions to support the development of our economy, shape our future and showcase all that is good about us. Joining the scheme is a direct statement of belief from organisations about their commitment to Chesterfield and its successful future. 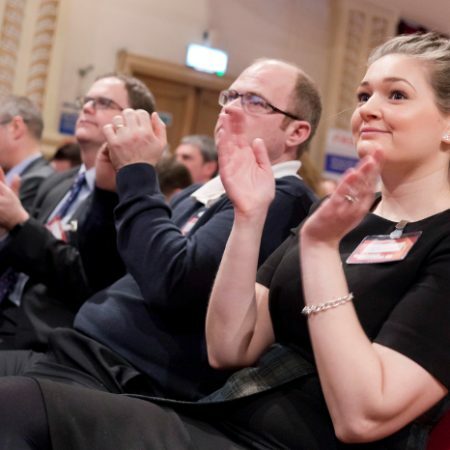 The Chesterfield Champions scheme offers a range of events including senior networking opportunities and a chance to celebrate what is happening in Chesterfield, updates on the latest developments as well as an opportunity to host meetings and to showcase your business. Our aim is to raise the profile of Chesterfield by harnessing its location, potential and confidence to establish its role as a contemporary destination, nestled on the border of the world famous Peak District and adjacent to Sheffield. Working with residents and business we will develop the confidence to make Chesterfield a contemporary desirable place to live, do business, invest, and visit. 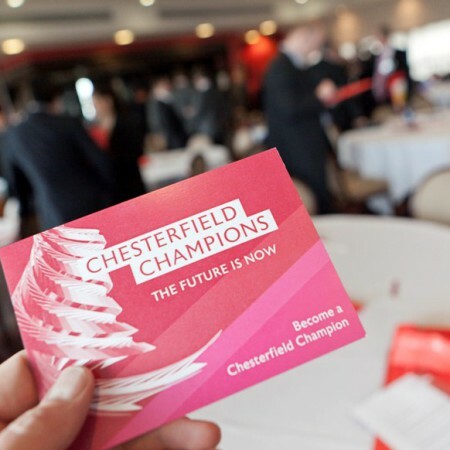 Become a Chesterfield Champion and help shape the future of Chesterfield. Each week we discover what a Chesterfield Champion loves about Chesterfield. 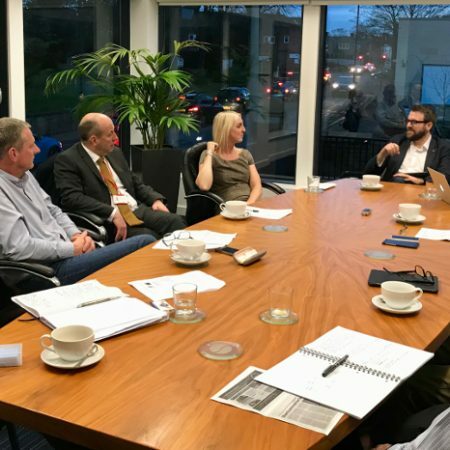 Each month local businesses discuss topical issues at the Derbyshire Times Round Table.